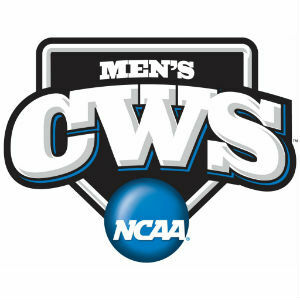 Augusta Free Press will be at Davenport Field in Charlottesville, Va., for Saturday’s NCAA Baseball Tournament Charlottesville Regional game between top seed UVA (45-13) and #2 seed Arkansas (39-23). First pitch is slated for 8 p.m. Eastern. UVA is starting Nathan Kirby (8-1, 1.48) vs. Arkansas starter Trey Killian (4-8, 2.18). Virginia won its opener in the Charlottesville Regional over Bucknell on Friday by a 10-1 final. Arkansas defeated Liberty on Friday by a final of 3-2. The winner advances to a possible championship game on Sunday at 8 p.m. The loser will play Bucknell, a 5-2 winner on Saturday over Liberty, on Sunday at 1 p.m.